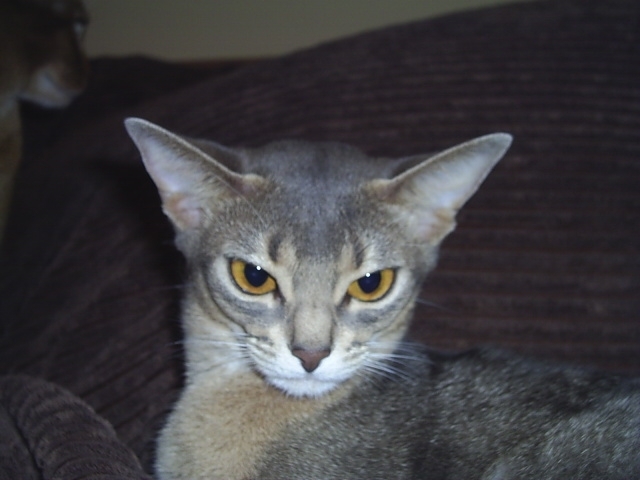 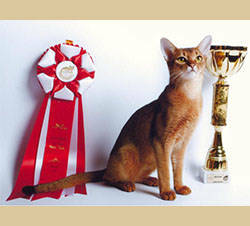 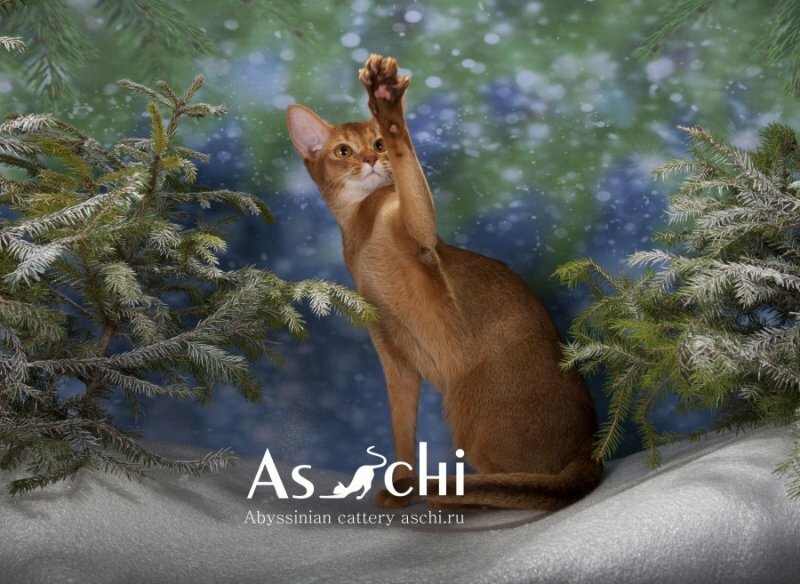 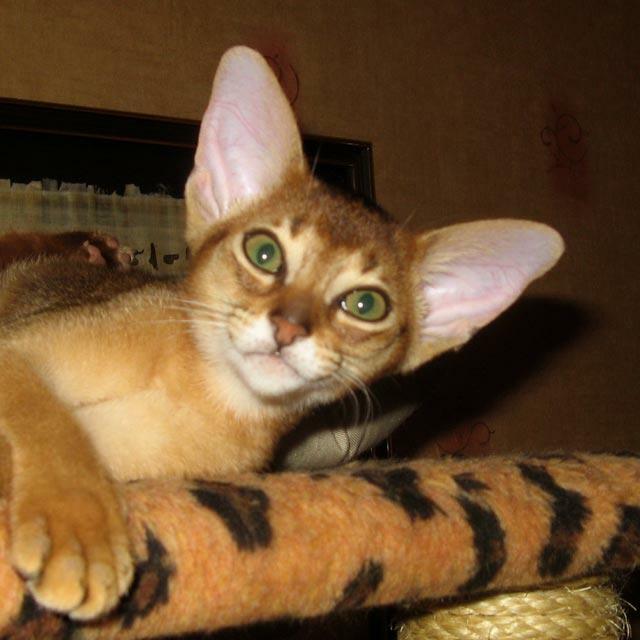 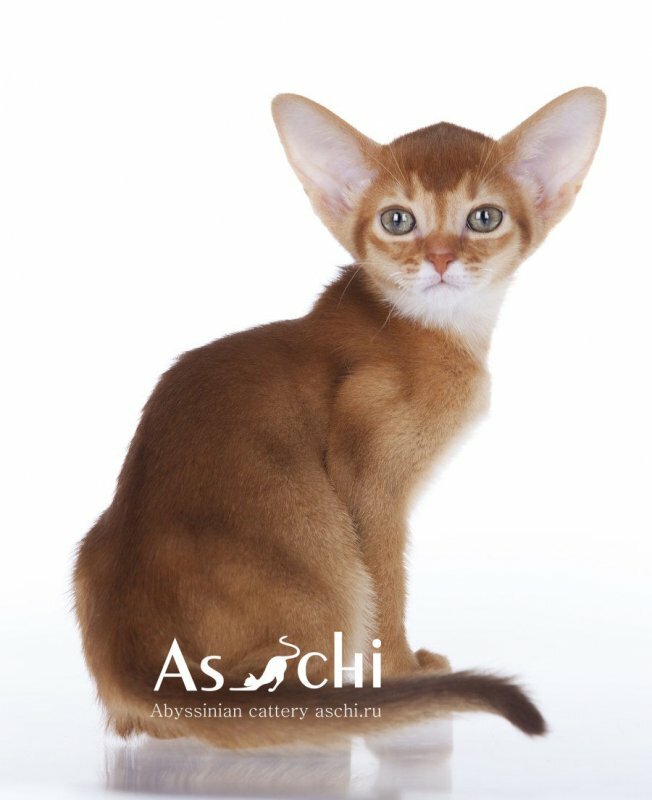 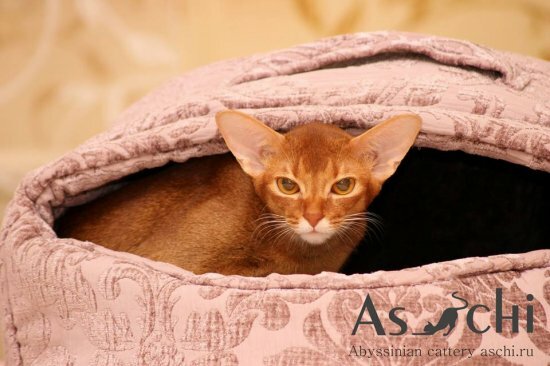 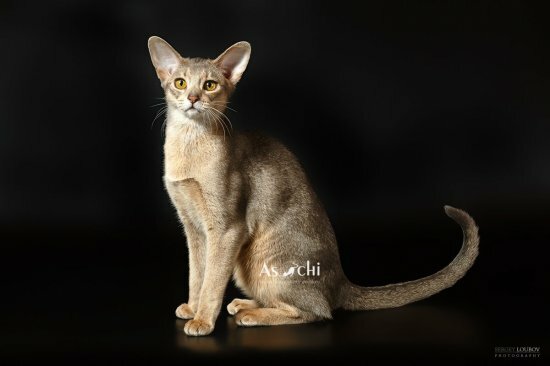 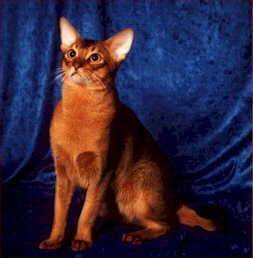 (CH.CFA) SUNRISE*UA DOLCE VITA » Abyssinian cattery "ASCHI"
Dolly is our cat, which we are justly proud of. 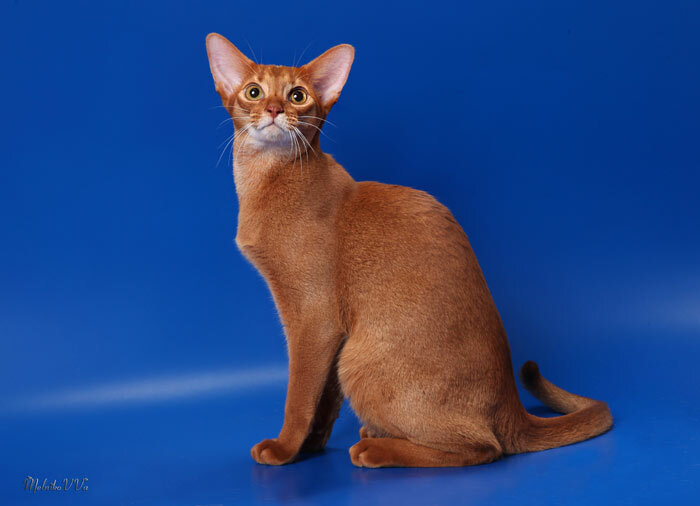 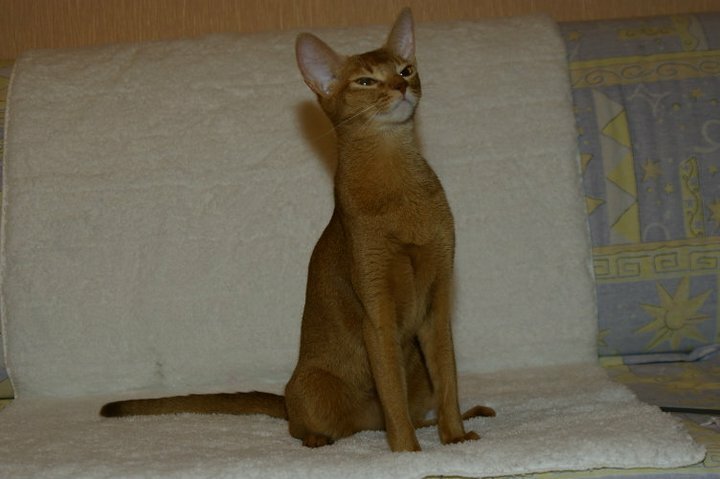 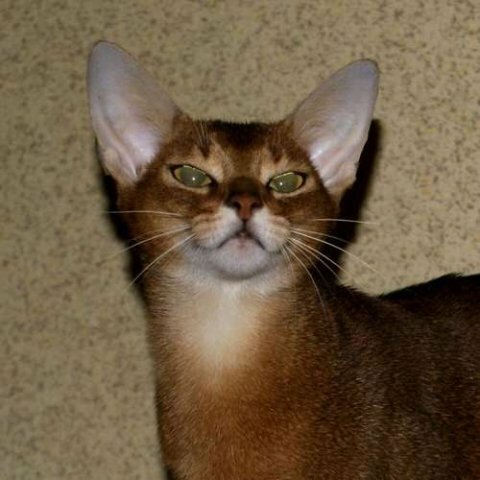 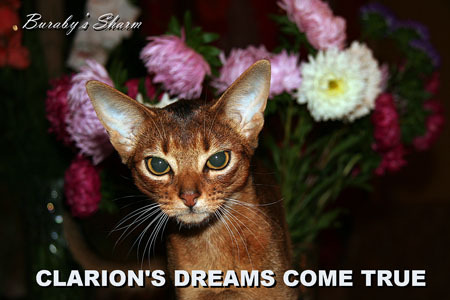 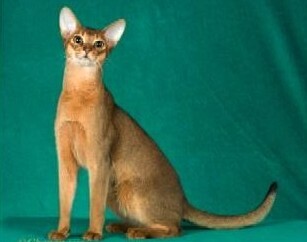 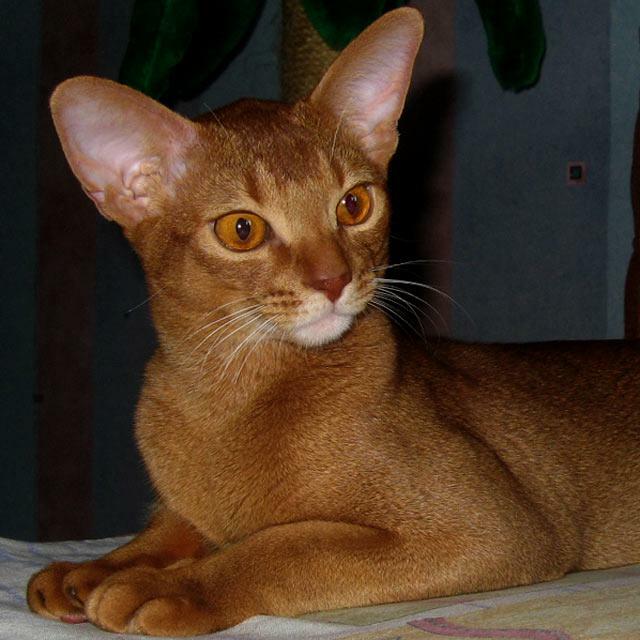 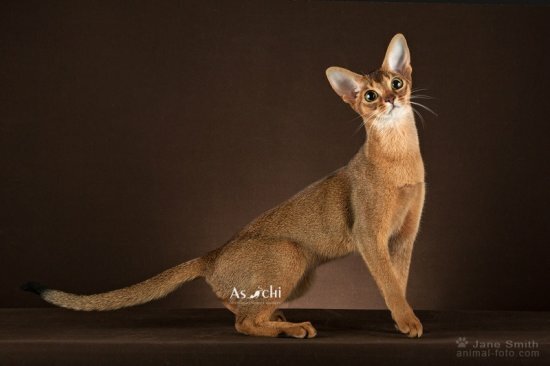 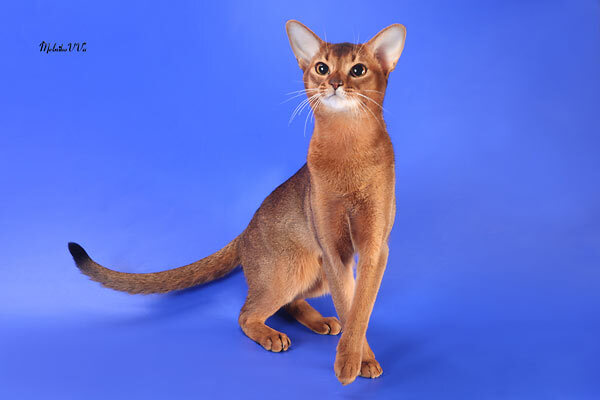 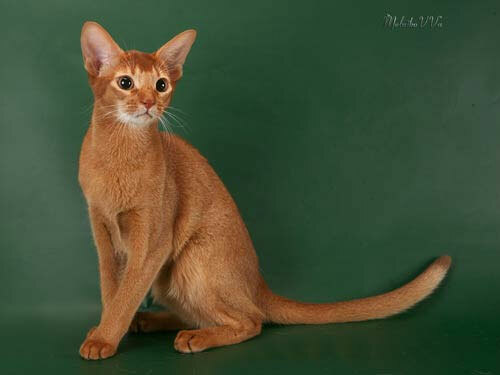 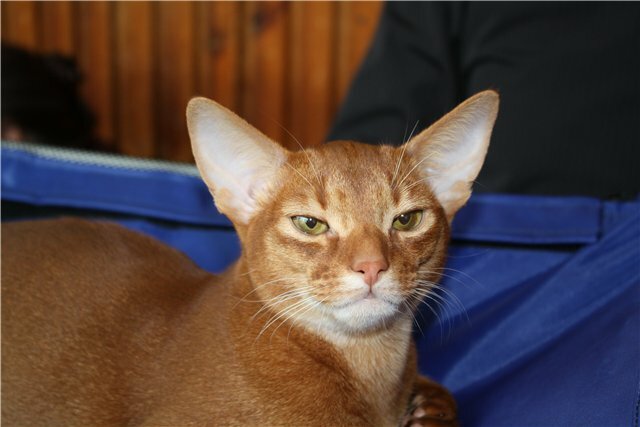 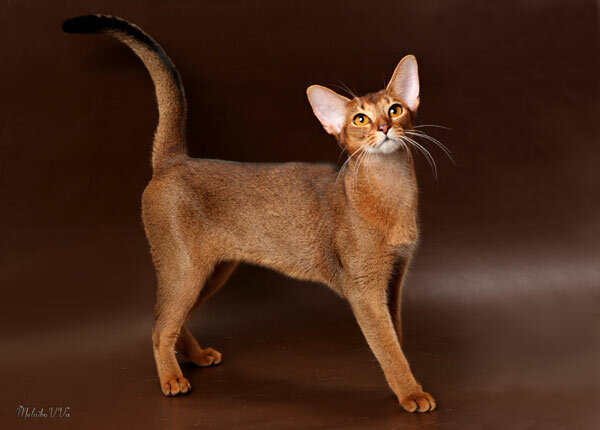 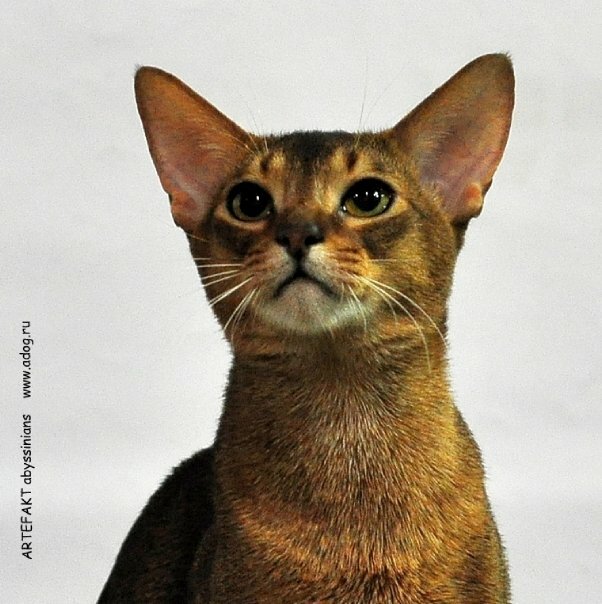 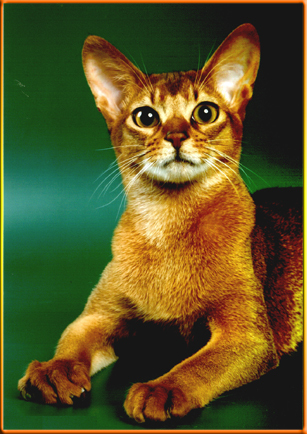 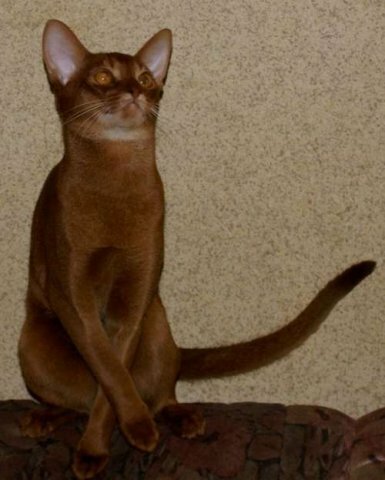 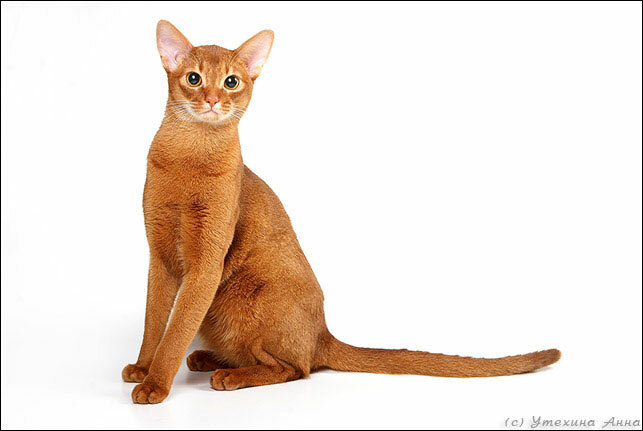 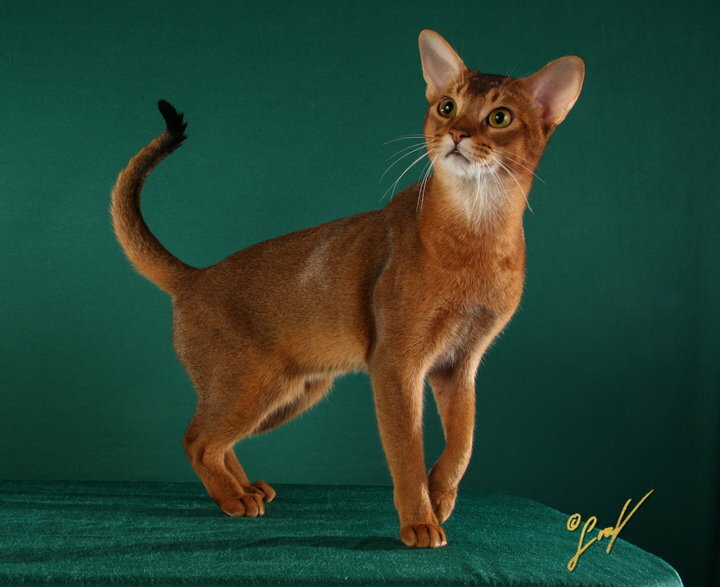 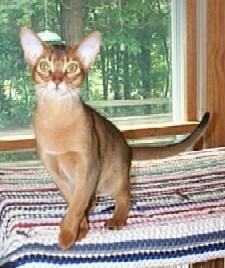 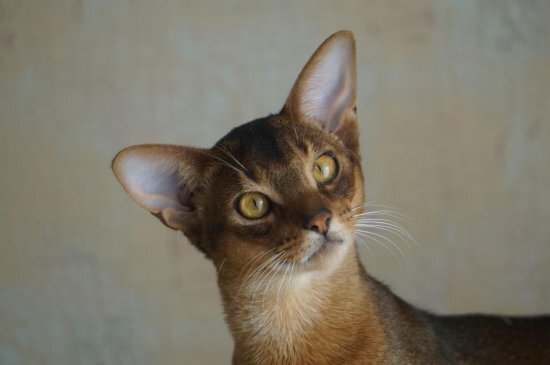 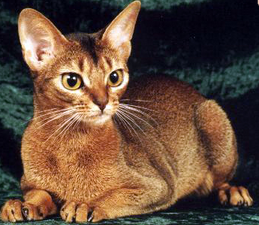 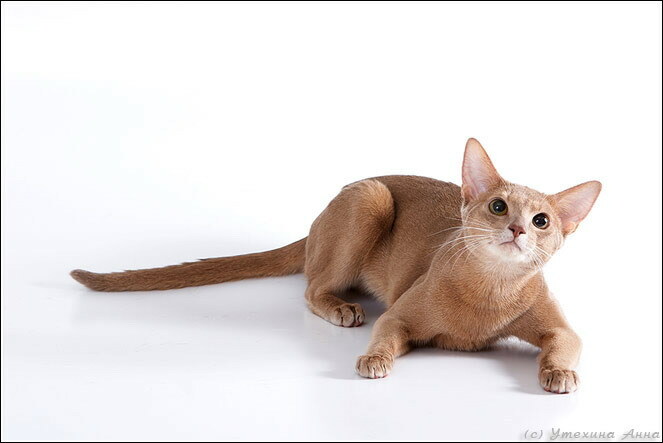 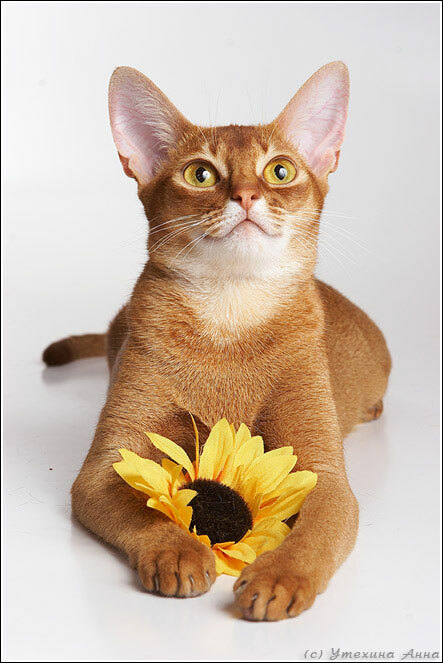 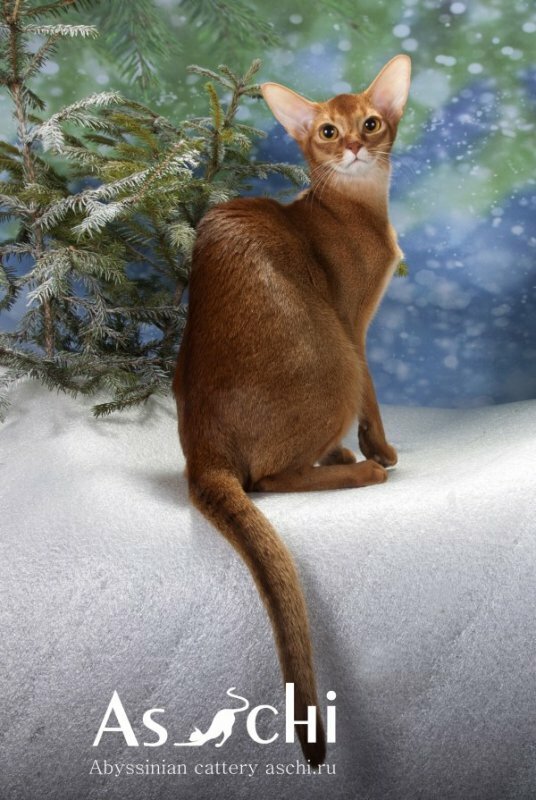 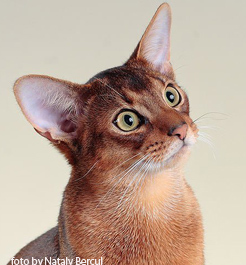 It is very active, playful, naughty, and fond of kissing, but at the same time it proves its title of the true Abyssinian cat, showing its intelligence, wit, grace, and dignity. 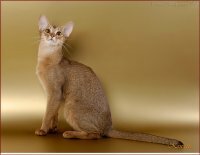 Dolly is very playful and tender and it likes to luxuriate in owners’ hands, but its actions are careful and well-advised, and its habits are self-restrained and calm. 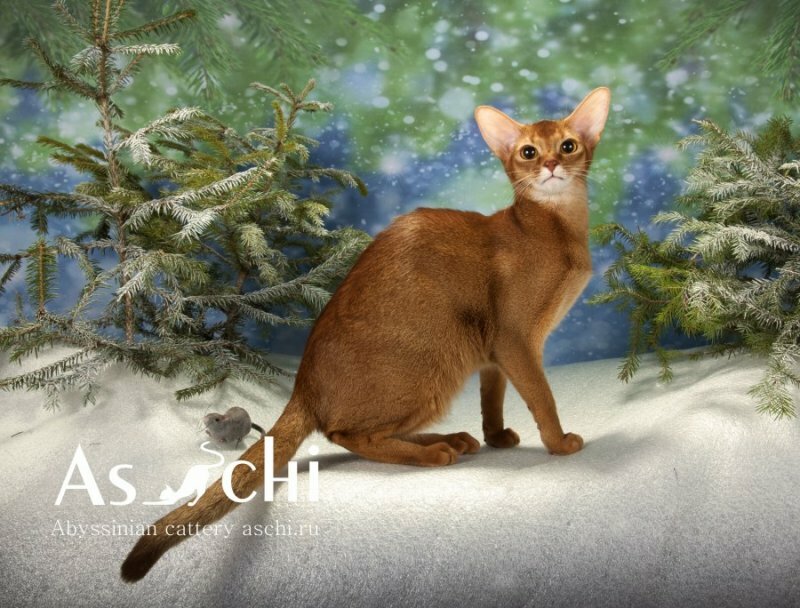 Our princess requires attention, but it is not an egoist, and it pays back generously with love, tenderness, and devotion for respect for its person.